Venue: Futures Fun Factory, Futures House, Marsh Farm, Luton LU3 3QB. 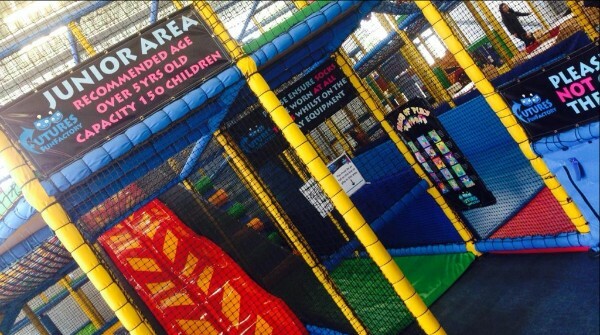 Cost: £3.50 per child or £4.50 per child for non-members. Adults and children under one year old are free. 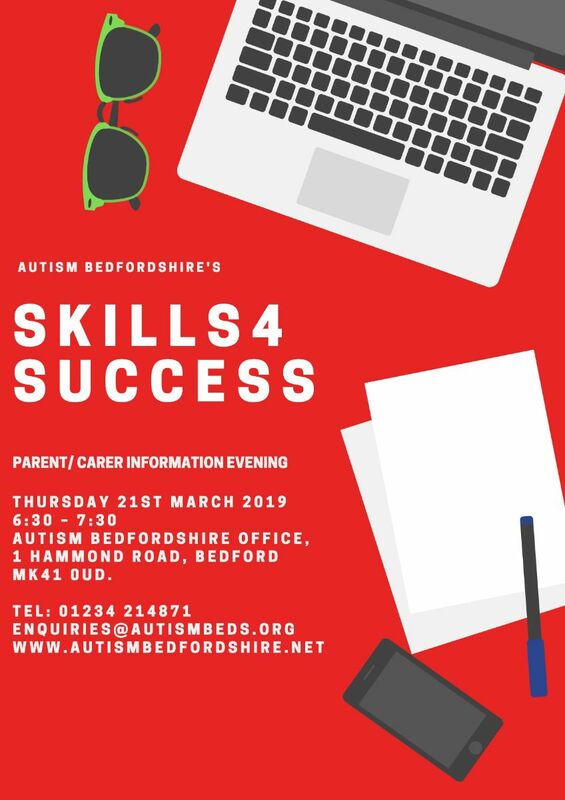 How to book: Please contact Autism Bedfordshire on 01234 214871 to book & pay for your place. Parents will be fully responsible for their children at all times. 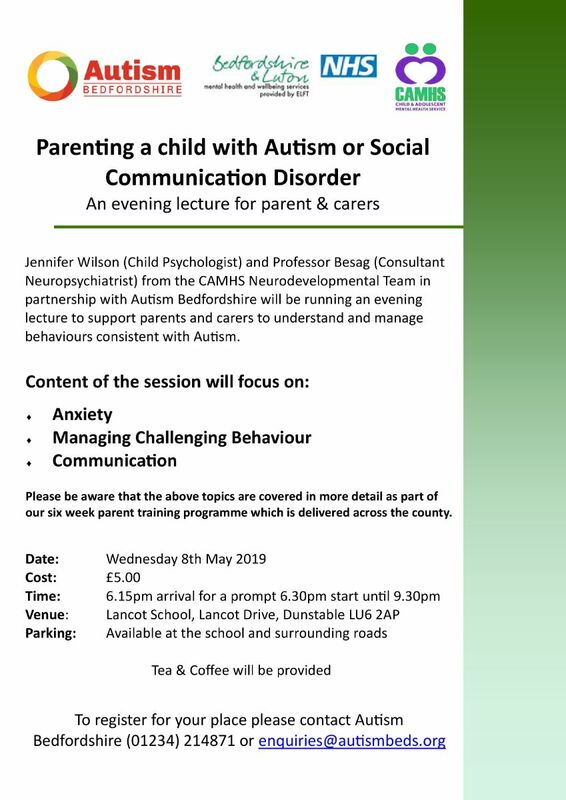 Please note child tickets will be limited to children with autism and their siblings. Suitable for children aged 2-13 years. 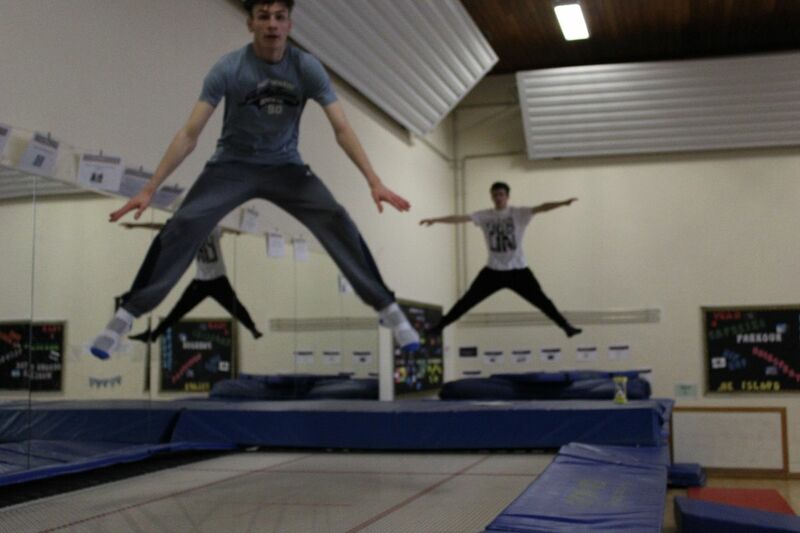 ASC Trampoline session at Sandy Leisure Centre on Thursday 18th April. Venue: Sandy Leisure Centre, Engayne Avenue, Sandy, SG19 1BL. Time: 10.30am - 11.30am & 11.30am - 12.30pm. Who: Children and young people aged 5 - 17 years. 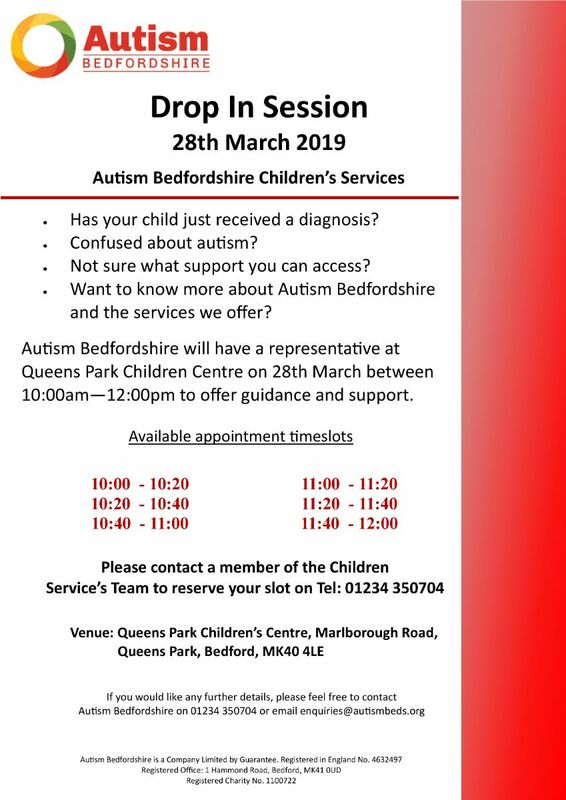 Please note - You must be a member of Autism Bedfordshire to access this service. We will not be able to offer 1:1 support at this session. Parents will be responsible for their children and must remain on site during the session. Please phone the AB office on 01234 214871 to book and pay for your place.